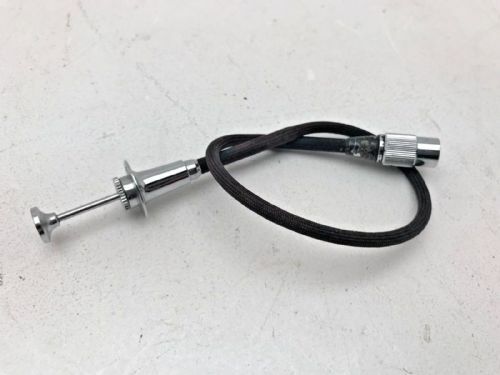 This Air release is in very good condition. 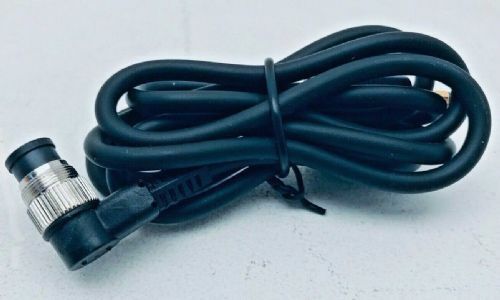 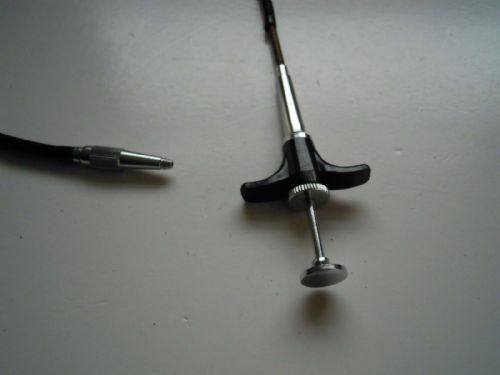 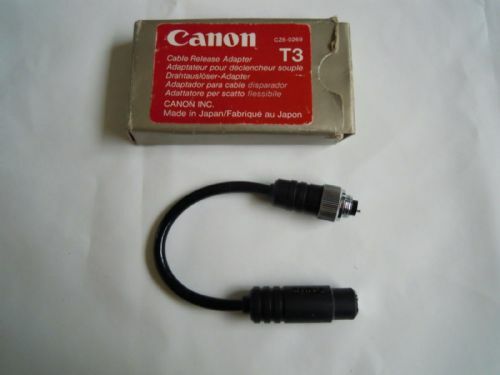 This cable release is in very good condition. 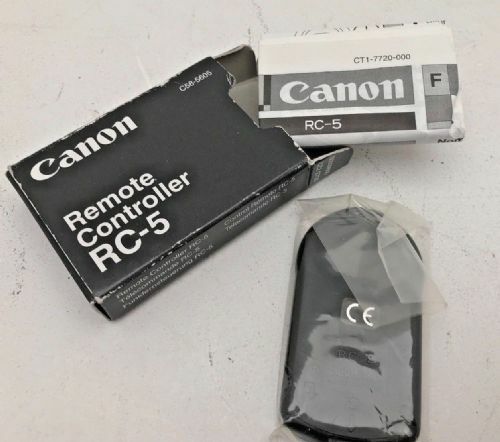 CANON 60 T3 REMOTE IN EXCELLENT CONDITION. 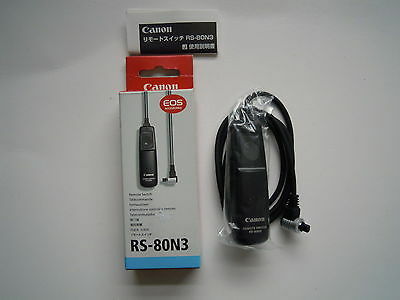 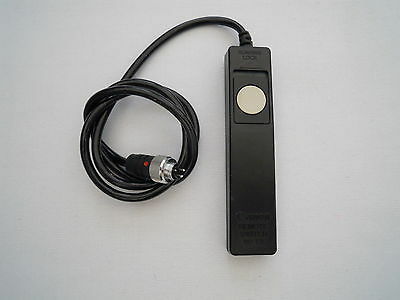 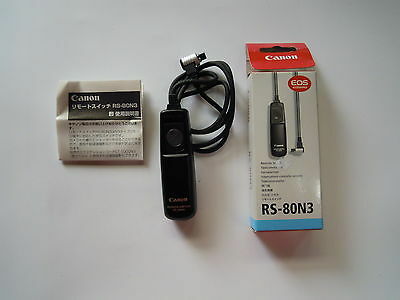 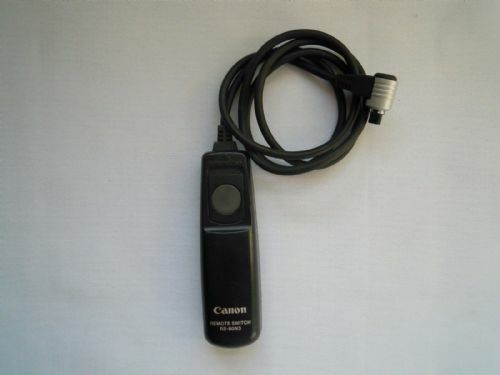 Canon Eos RS-80N3 Remote Switch. 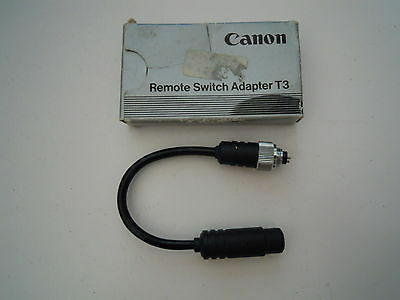 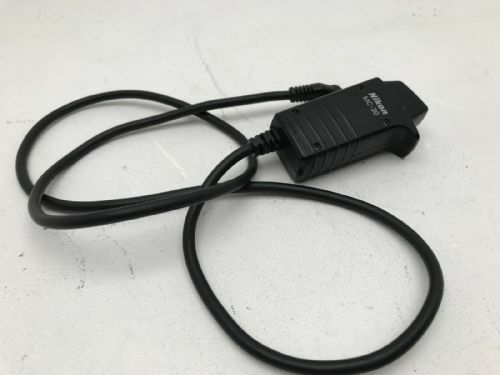 Canon Remote switch adapter T3. New unused though box a little worn. 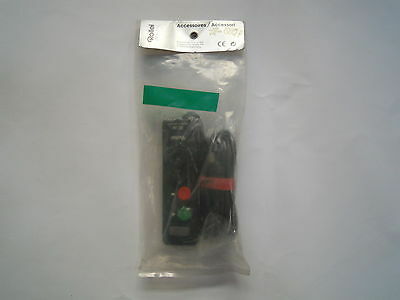 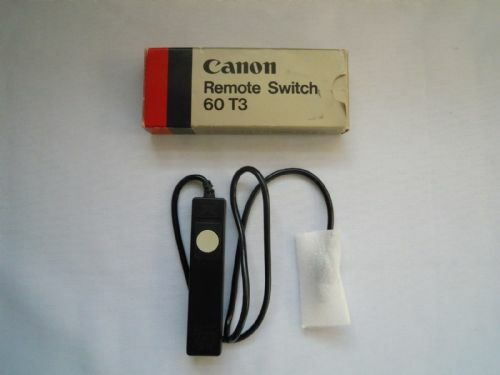 Canon Remote Switch RS-80N3 used in very good condition. 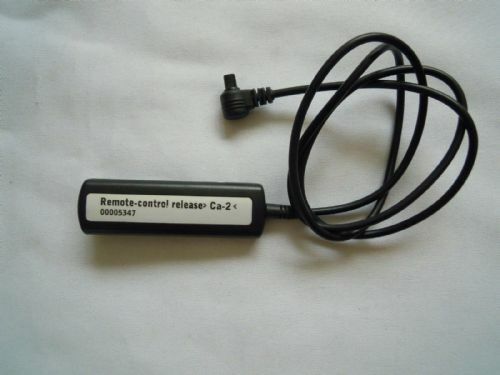 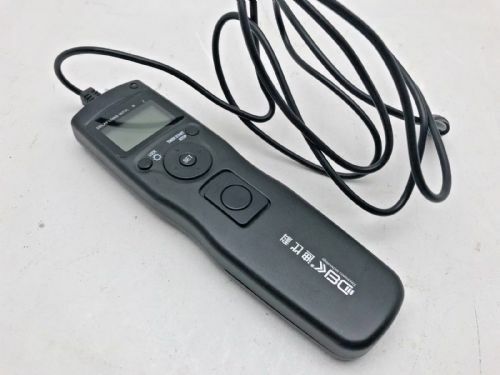 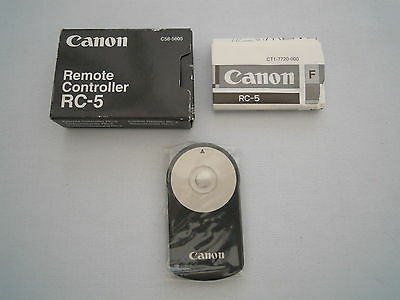 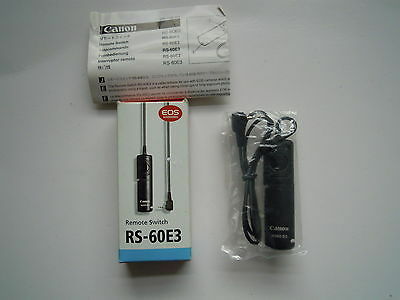 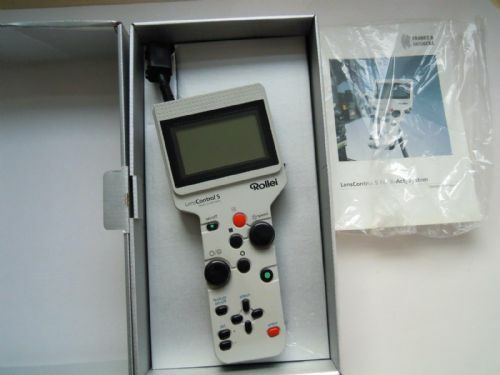 This Canon RS60-E3 Remote control is in good condition. 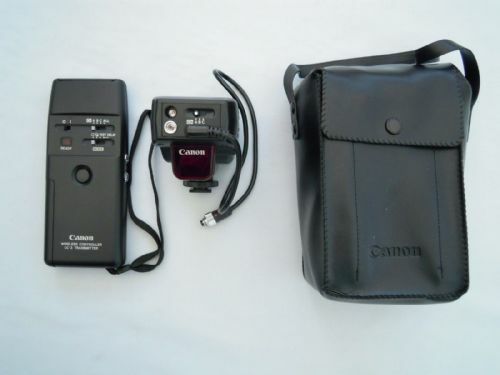 CANON WIRELESS CONTROLLER LC-3 TRANSMITTER IN EXCELLENT CONDITION. 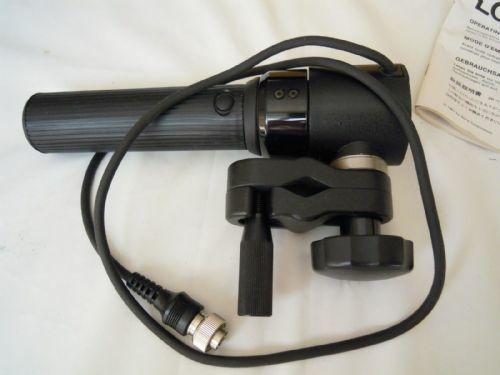 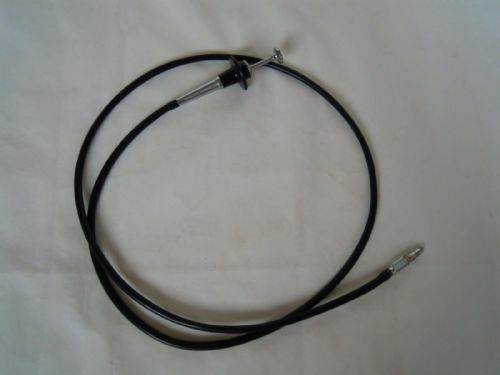 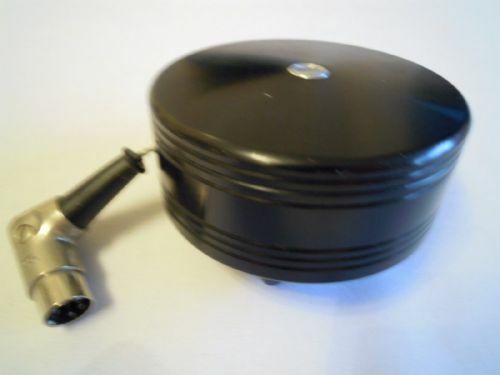 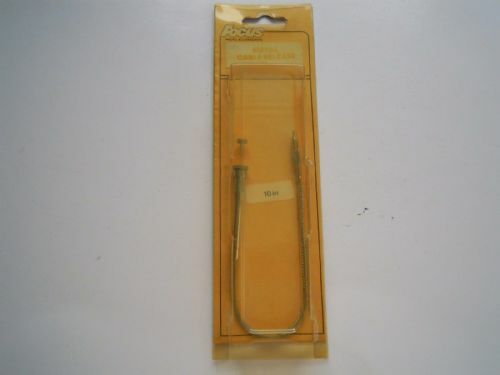 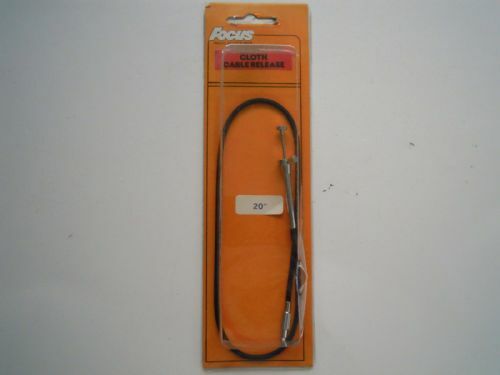 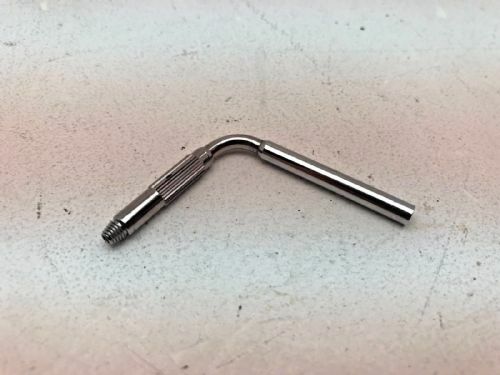 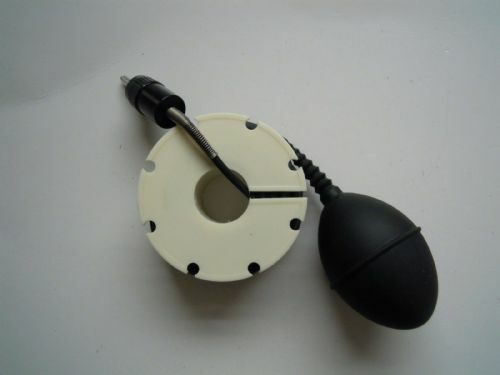 FOCUS CLOTH CABLE RELEASE 20"
FOCUS METAL CABLE RELEASE AUTO STOP 10"
HAMA REMOTE CONTROL RELEASE Ca-2 5347 IN EXCELLENT CONDITION. 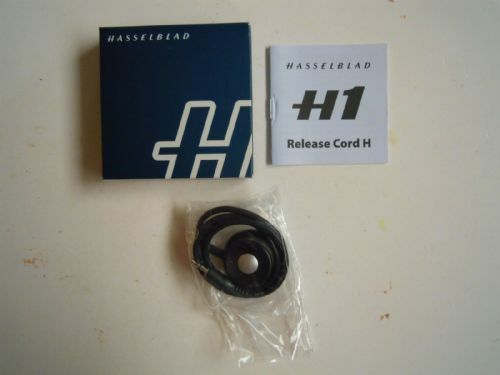 HASSELBLAD ELECTRONIC RELEASE FOR ELM, ELX, ELD CAMERA IN VERY GOOD CONDITION. 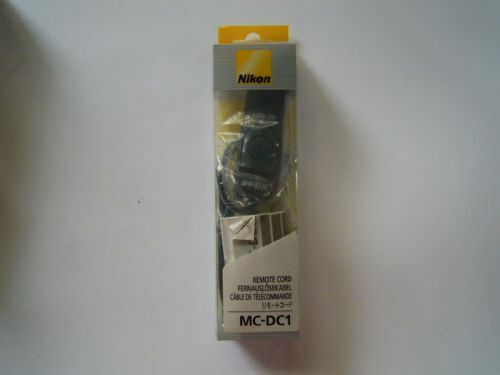 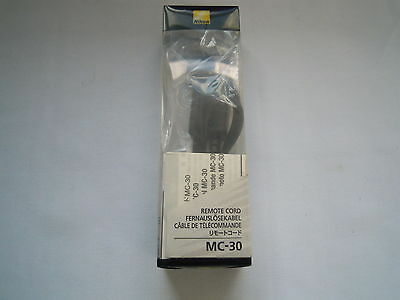 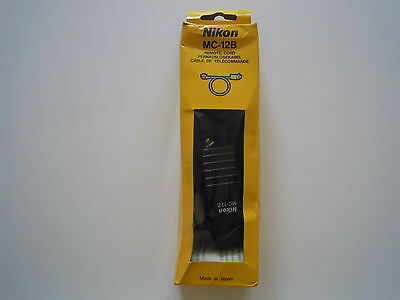 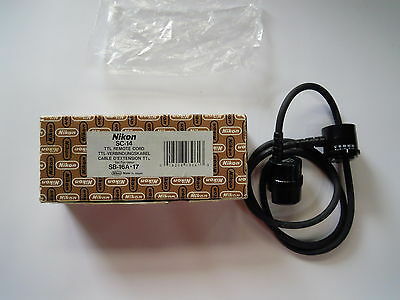 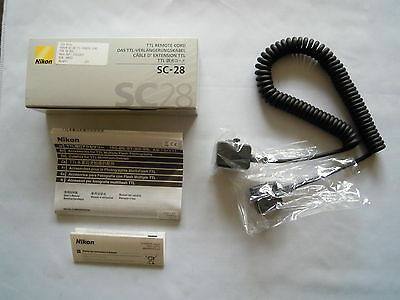 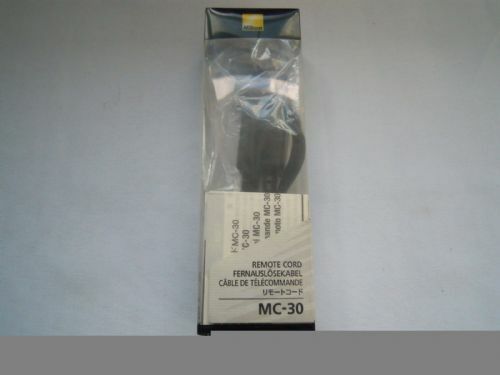 Nikon MC 12B Remote Cord new and unused though box a little bashed. 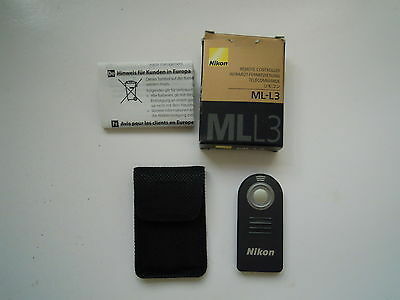 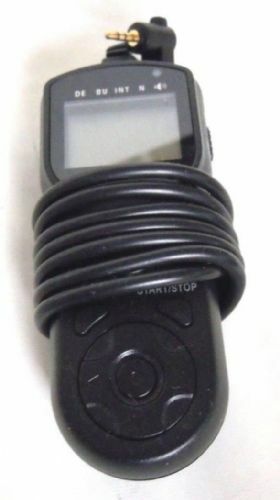 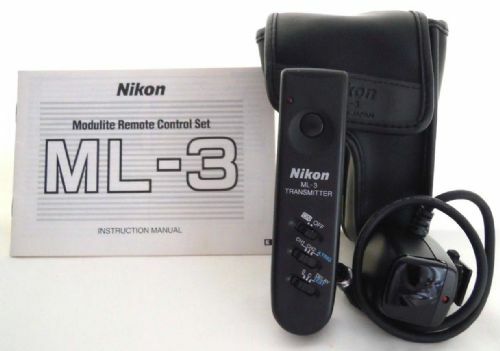 Nikon WT-4B wireless remote controller new other. 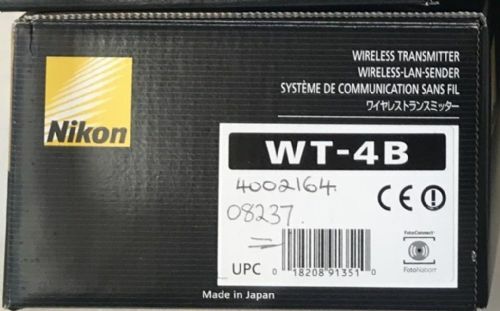 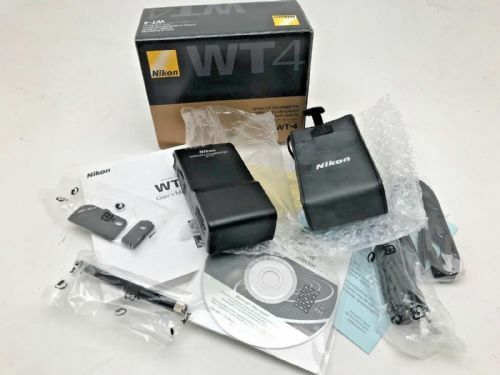 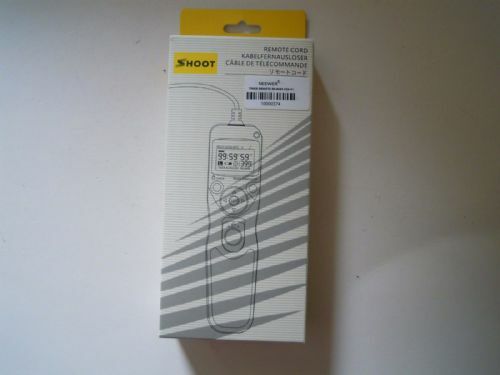 Nikon WTF-4B wireless remote file transmitter new other. 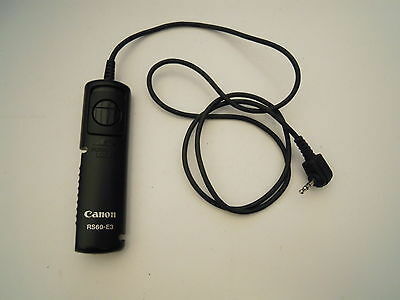 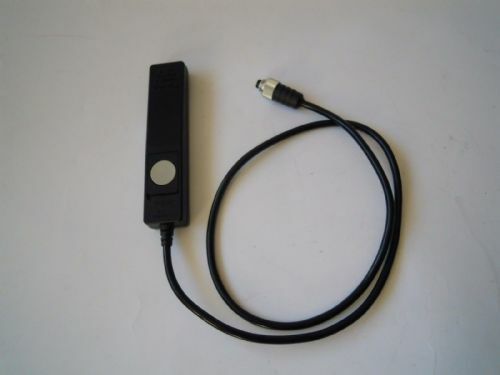 Pocket Wizard or other remote wireless multipin trigger link lead for Nikon DSLR camera's. 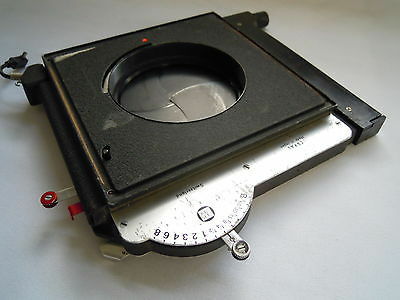 Sinar Shutter and Cable Release in good condition but may need a service.